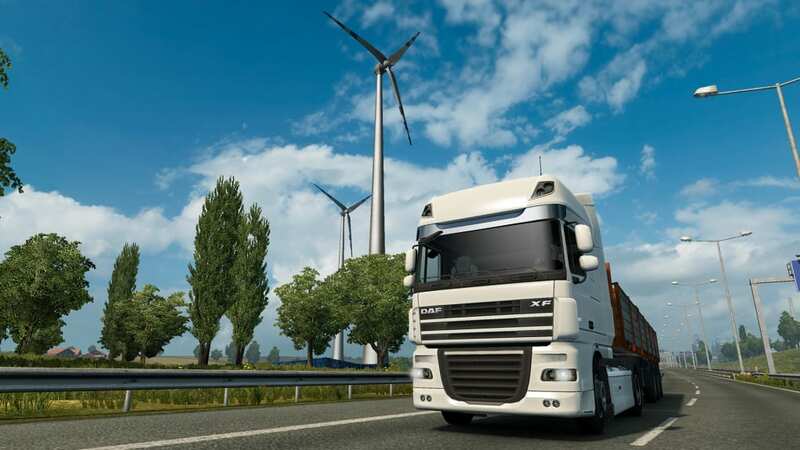 Euro Truck Simulator 2 - Going East! 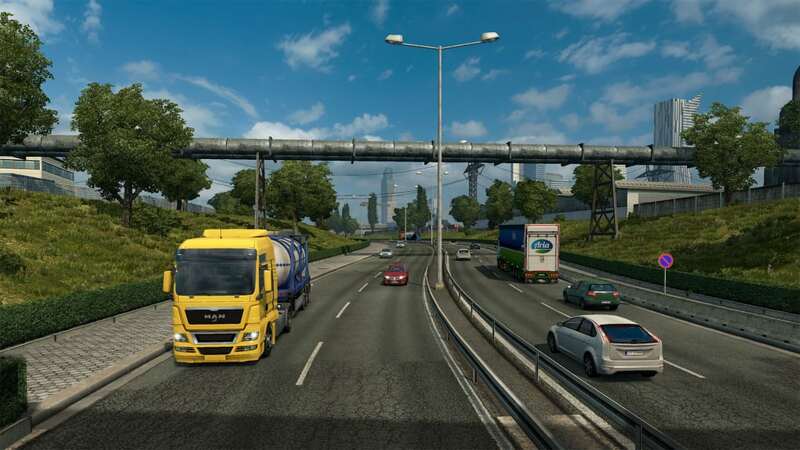 is the first extension to the world's most famous truck driver simulator. If you like to burn rubber at 150mph or crash into things with your car, then Euro Truck Simulator 2 - Going East! isn't for you. 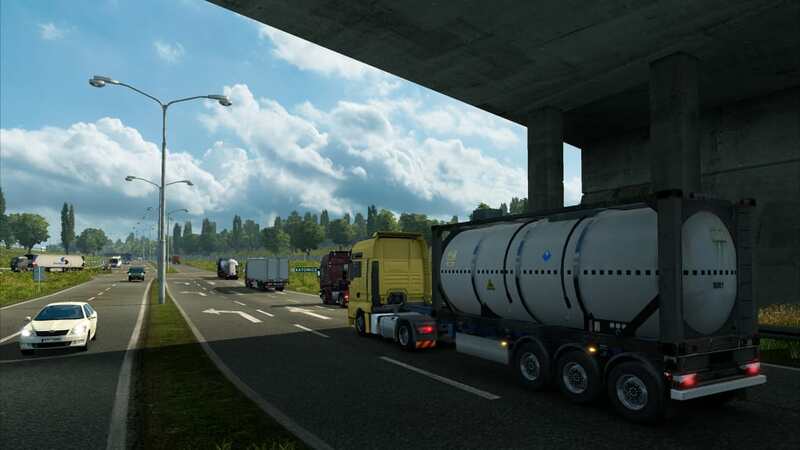 If, however, you like a realistic simulation where you must comply with speed limits and rest time regulations, you'll love the new Euro Truck Simulator! Euro Truck Simulator 2 - Going East! 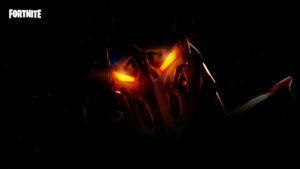 is primarily for lovers of realistic games, as well as those who have exhausted all roads in the original game. 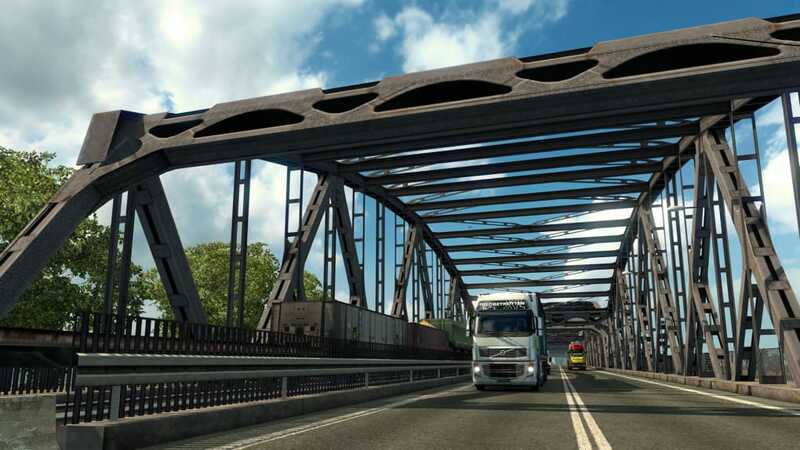 Note that those who have not yet bought Euro Truck Simulator 2- Going East! may be able to get the Gold Edition, which includes the original game and the Going East! extension. 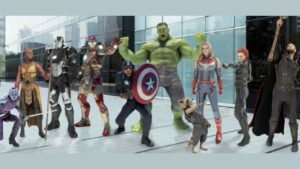 What's in store with this DLC? A map of Europe, which turns eastward, as its name suggests. 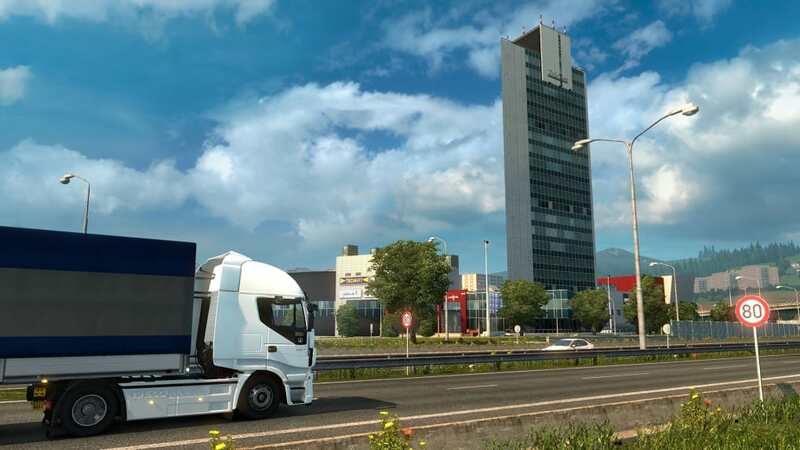 The game's map expands to Eastern Europe to take you on the roads of Hungary, Poland, and the Czech Republic, but you'll need a good ten hours of play with Euro Truck Simulator 2 to explore it all! 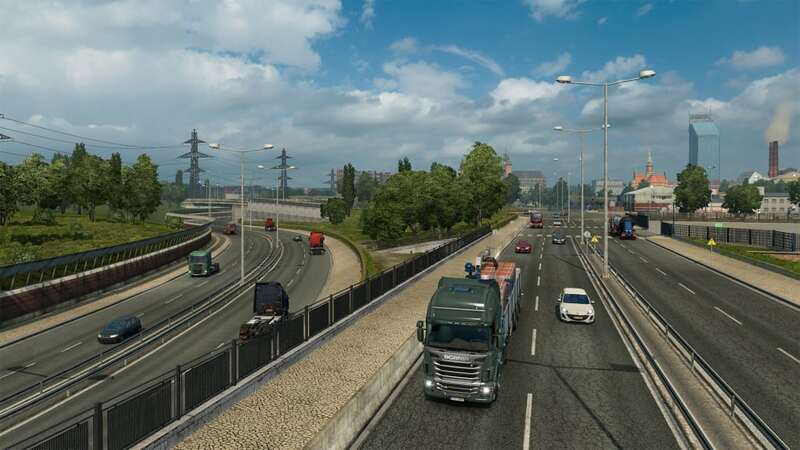 While fans will certainly appreciate the new content provided by Euro Truck Simulator 2 - Going East!, it's unfortunate that the developers weren't able to fix some aspects of gameplay. Regular patches are made to the game to refine gameplay, but we're still waiting for new features for Euro Truck Simulator 2 - Going East! 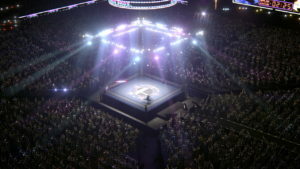 : the driving is the same, and while the developers made some improvements to the physics engine, not much has changed when compared to the original version. 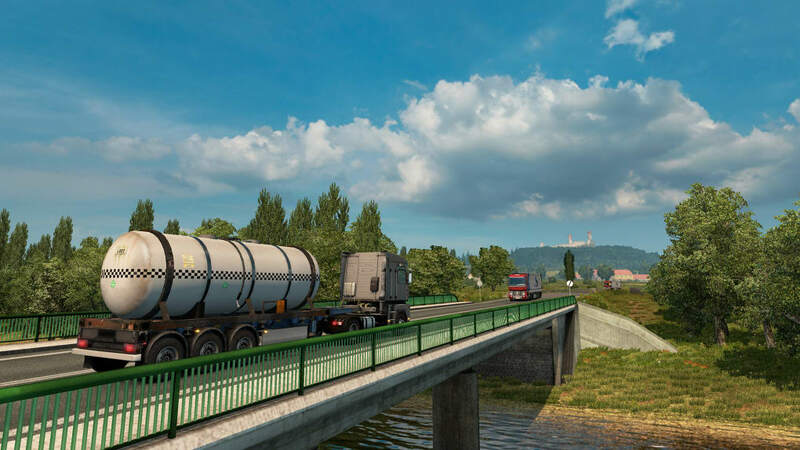 SCS Software has not touched its graphics engine for Euro Truck Simulator 2 - Going East, but the addition of new areas is clearly reflected in the graphics. The developers have done a good job of giving us new cities and diverse landscapes to traverse, it's just as lovely driving through sunflower fields during sunrise in Hungary as it to drive through Slovak industrial complexes. 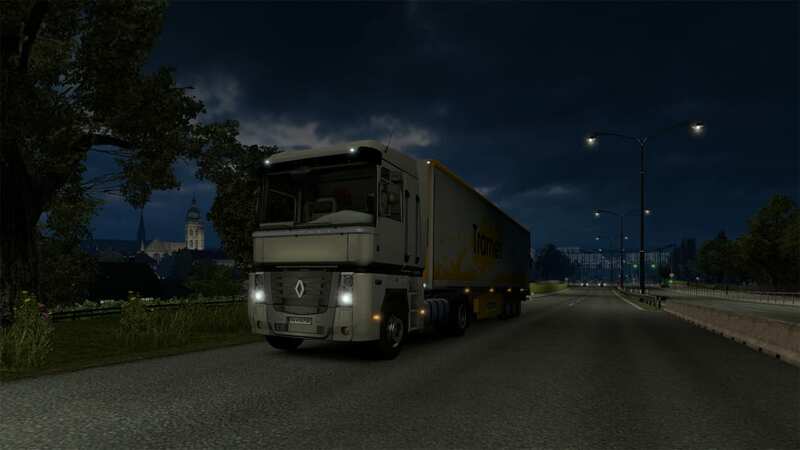 Euro Truck Simulator 2 - Going East! 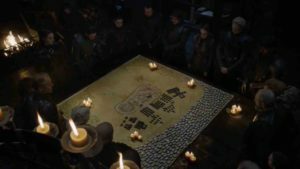 hasn't revolutionized the series' formula, but the new content is high quality. 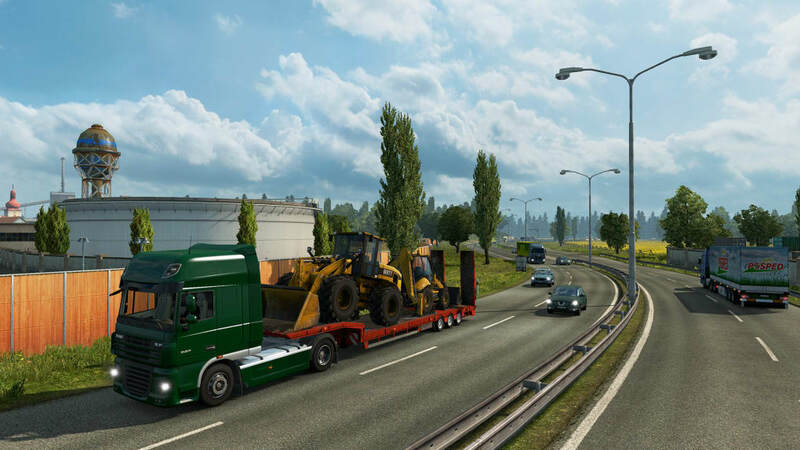 Those who have stopped counting the hours they spend playing Euro Truck Simulator will be delighted to try the new extension, while newcomers should take this opportunity to try out the open road! 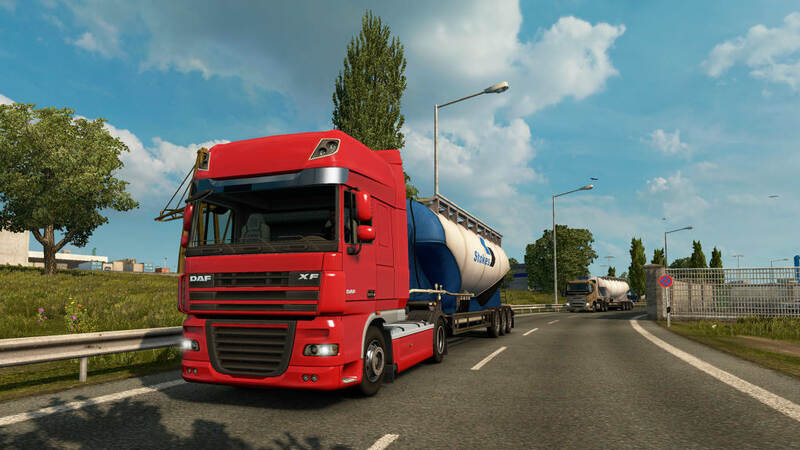 Related topics about Euro Truck Simulator 2 - Going East! 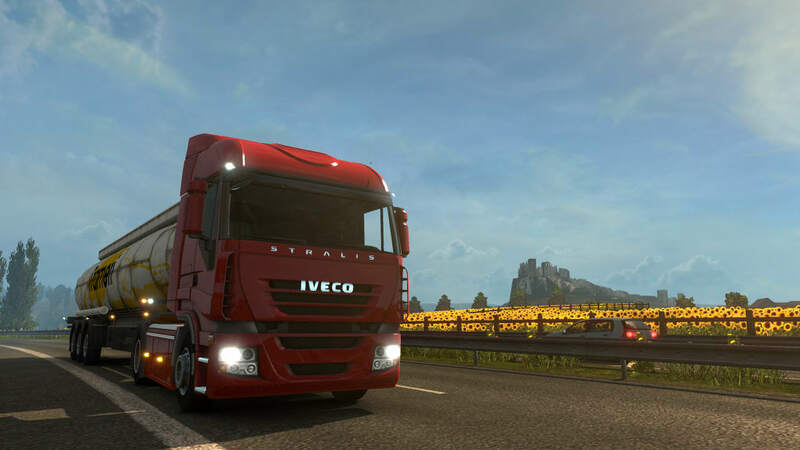 User reviews about Euro Truck Simulator 2 - Going East! Articles about Euro Truck Simulator 2 - Going East! 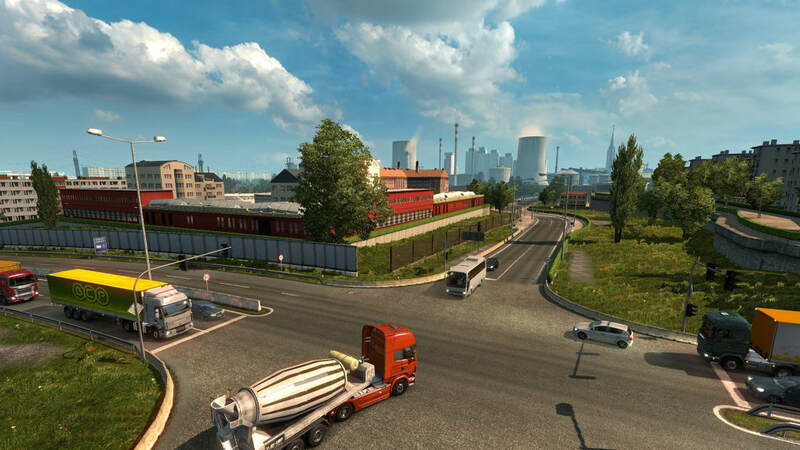 Your review for Euro Truck Simulator 2 - Going East! What do you think about Euro Truck Simulator 2 - Going East!? Do you recommend it? Why? No thanks, continue to download Euro Truck Simulator 2 - Going East!